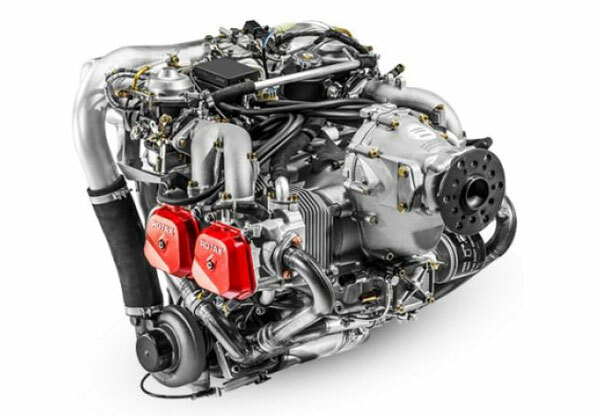 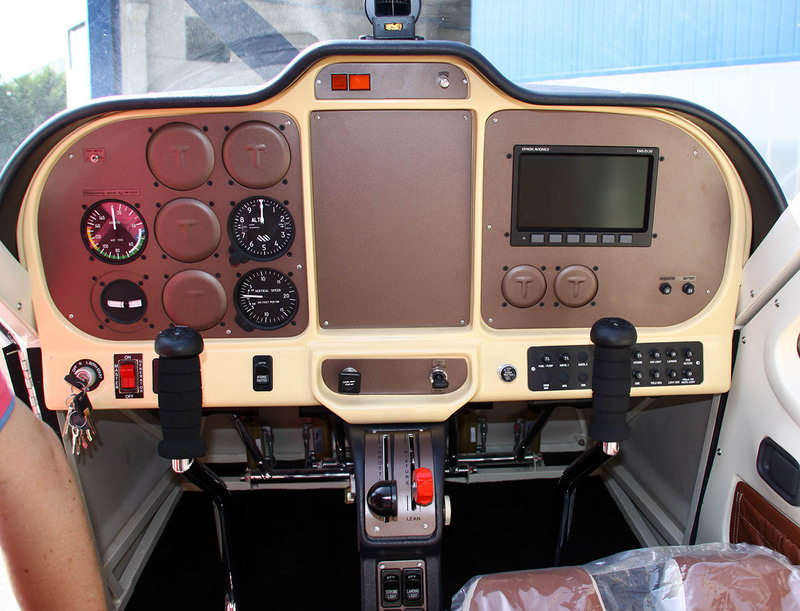 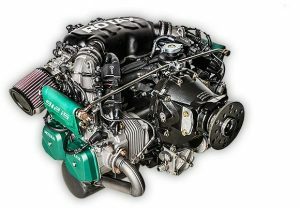 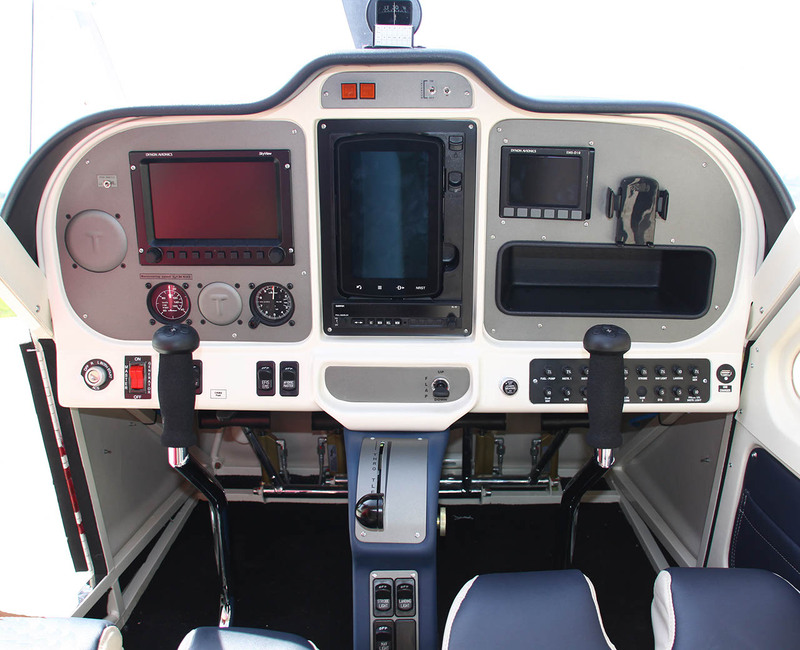 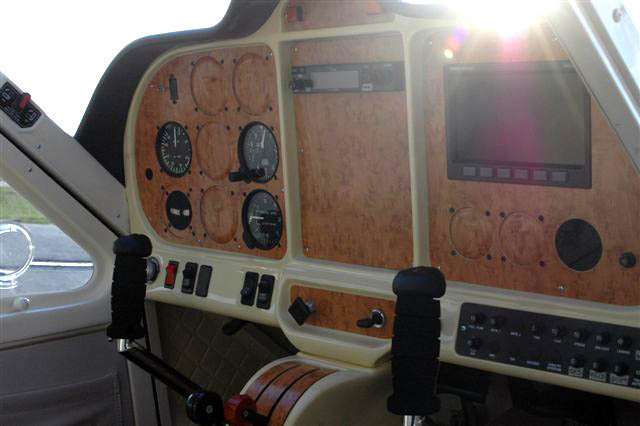 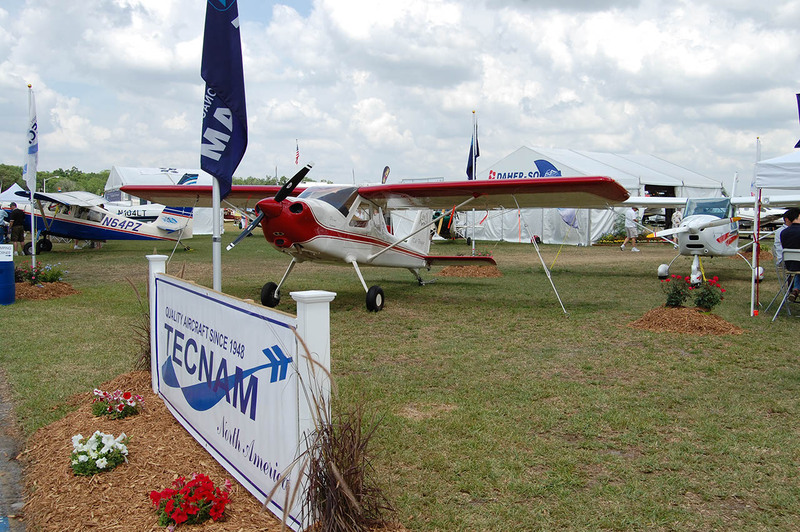 The Tecnam P92-TD is a metal, 2 place, high wing, tail dragger fun machine. 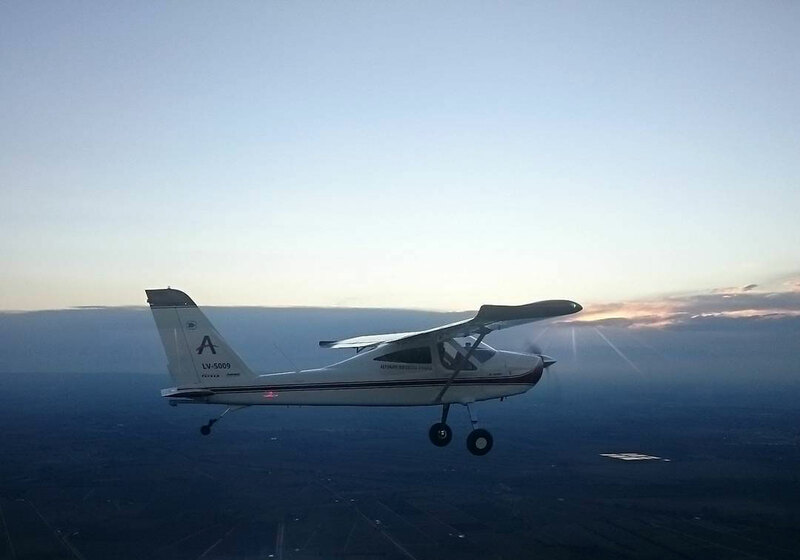 Equally at home flying formation or to that far off destination. 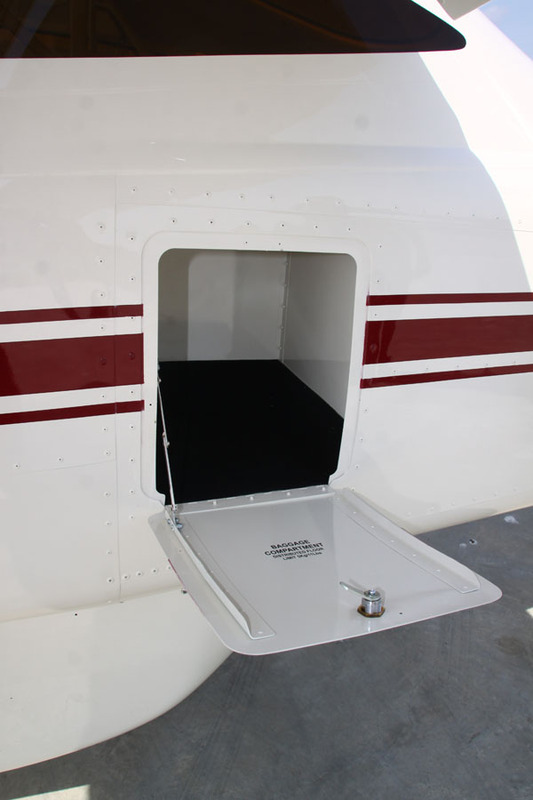 So much room for entry, long legs and baggage. 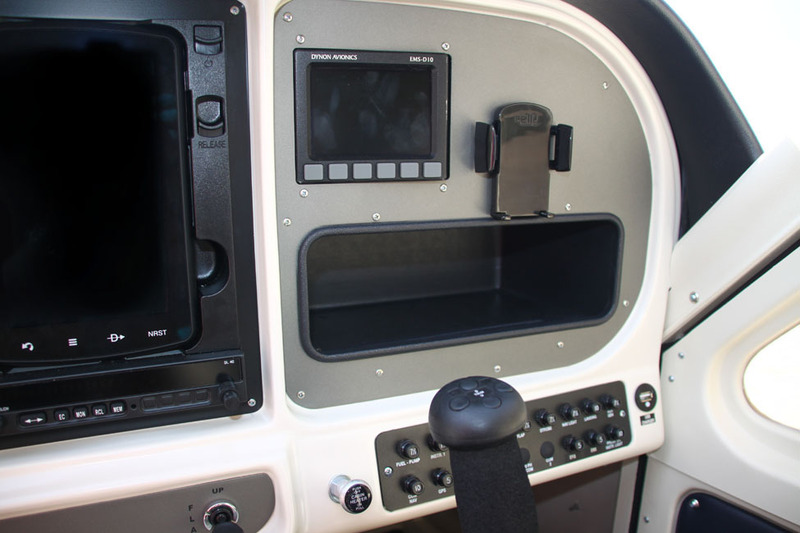 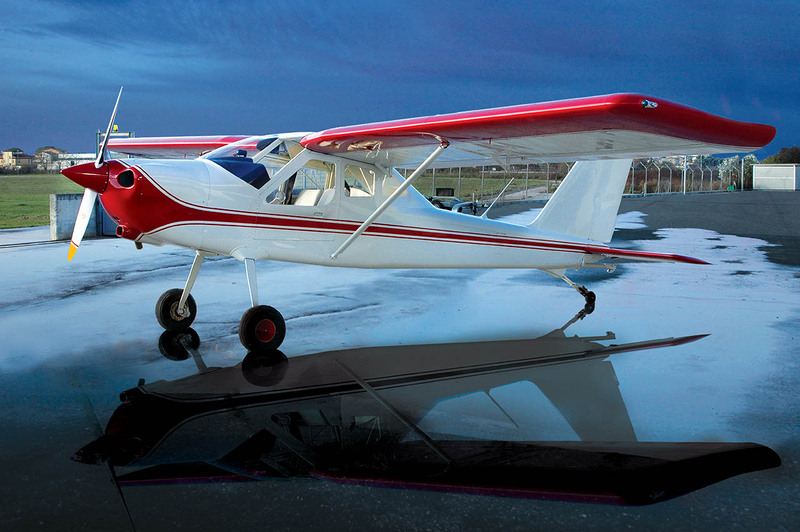 The performance and control feel are only matched by the incredible view, both looking out and looking at the Tail Dragger. 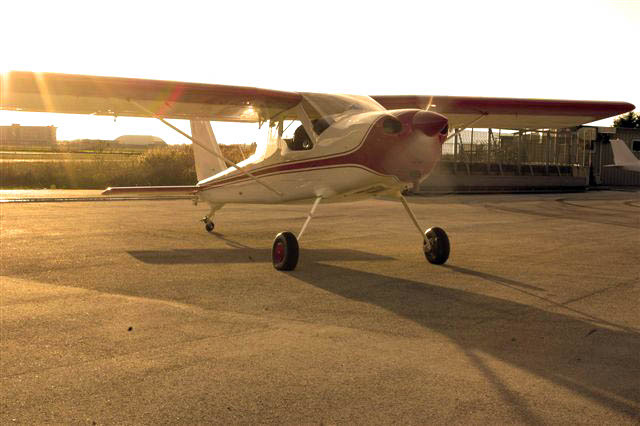 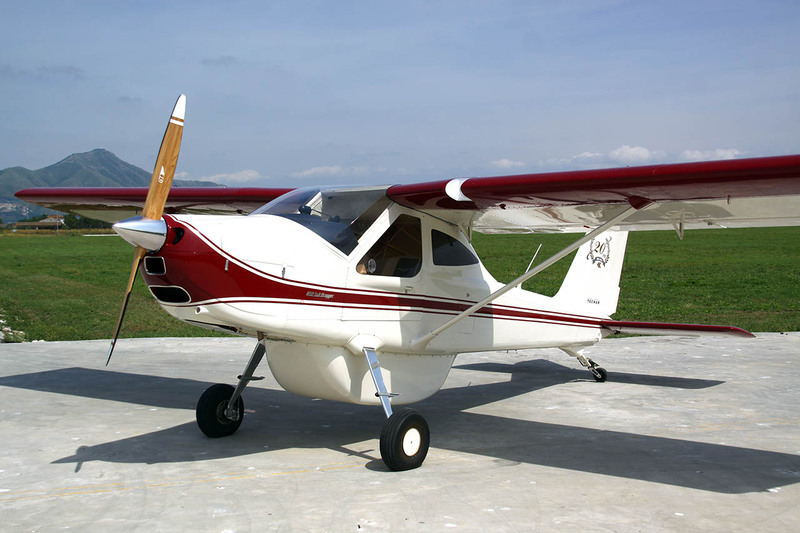 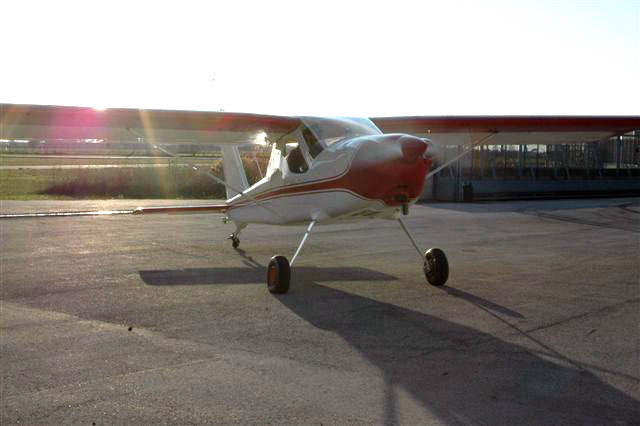 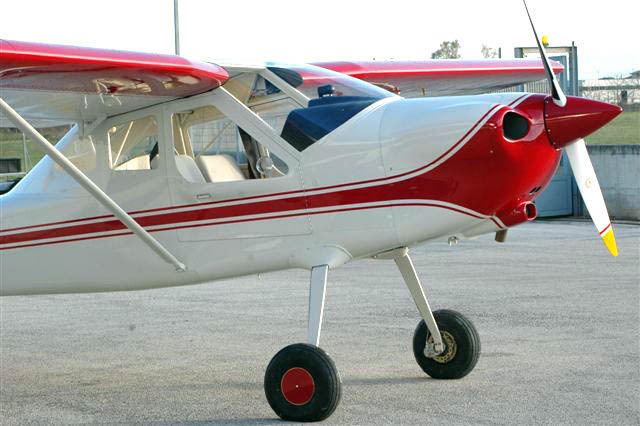 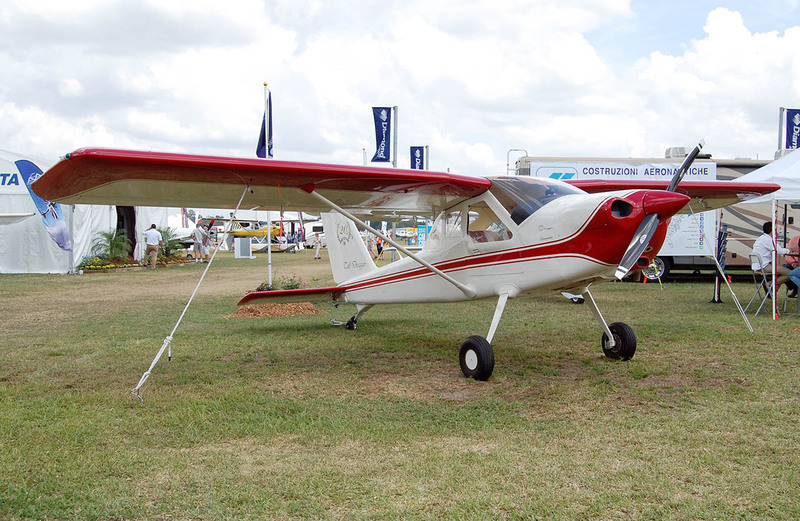 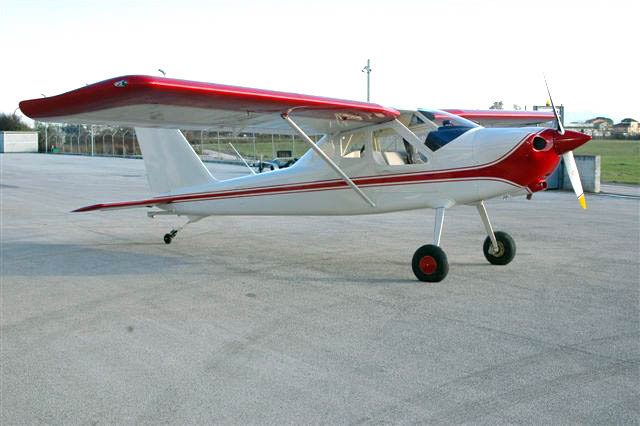 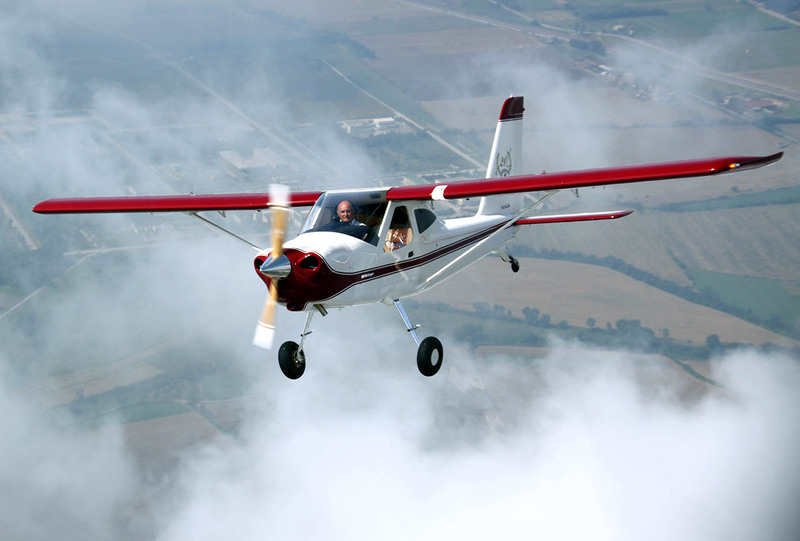 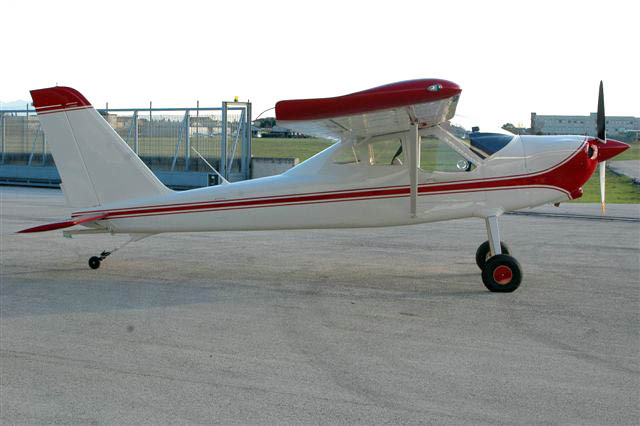 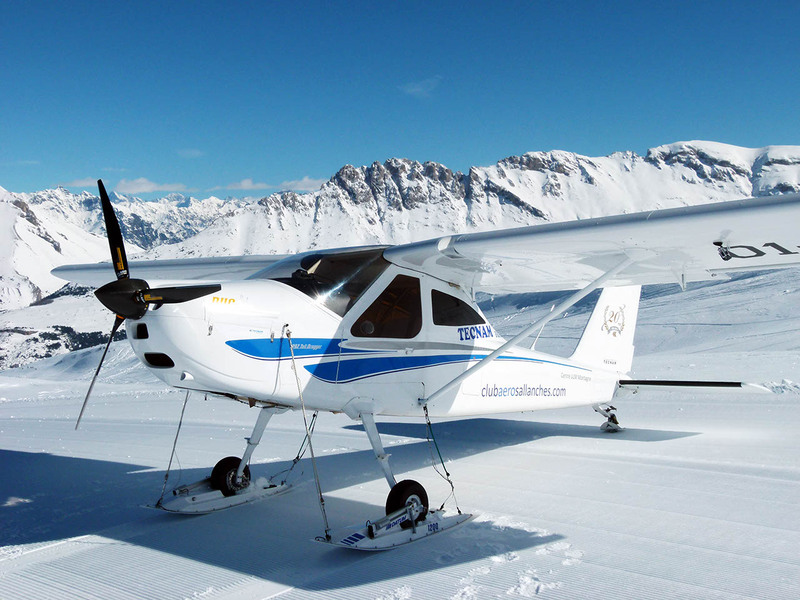 The Tecnam P92 Tail Dragger is a high wing, two place, single engine airplane equipped with tail landing gear. 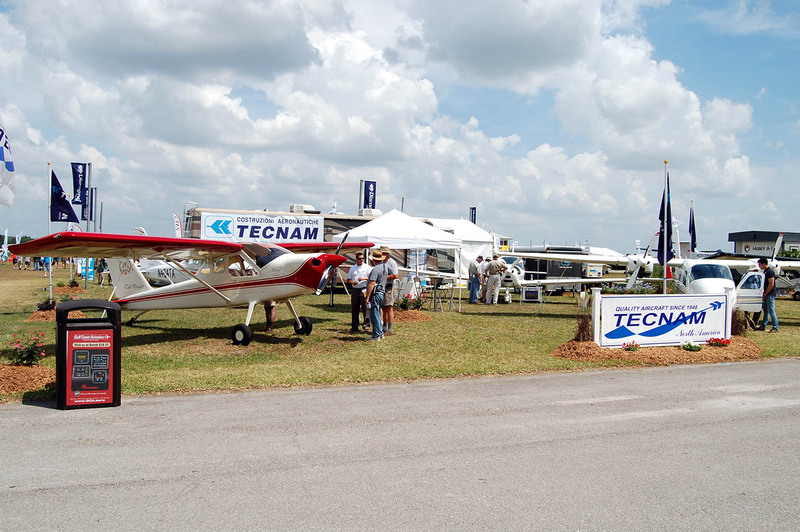 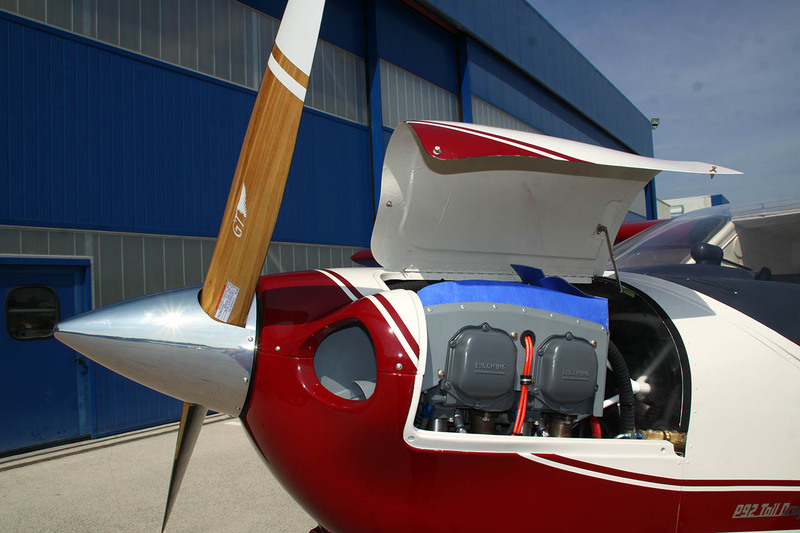 The Tecnam P92 Tail Dragger is the first new ‘tail wheel aeroplane a ailable to the General Aviation community in quite a while. 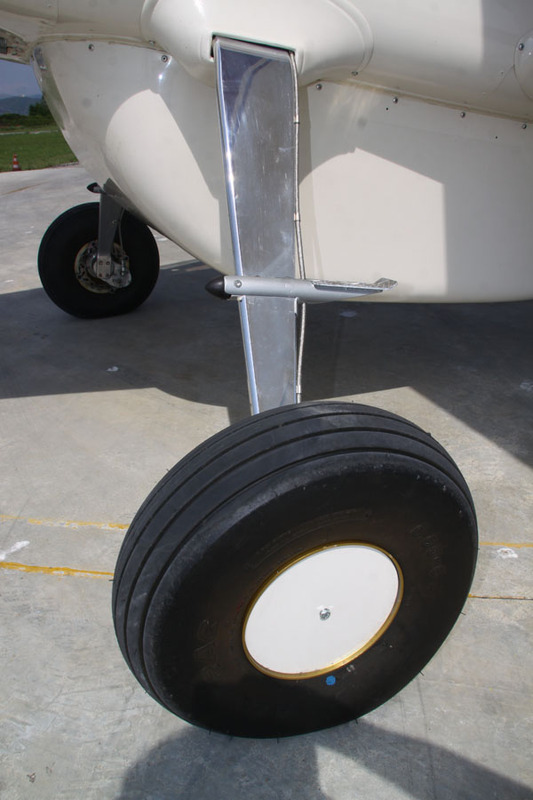 Consumers clearly indicated that they wanted a tail wheel aeroplane constructed from metal rather than fabric. 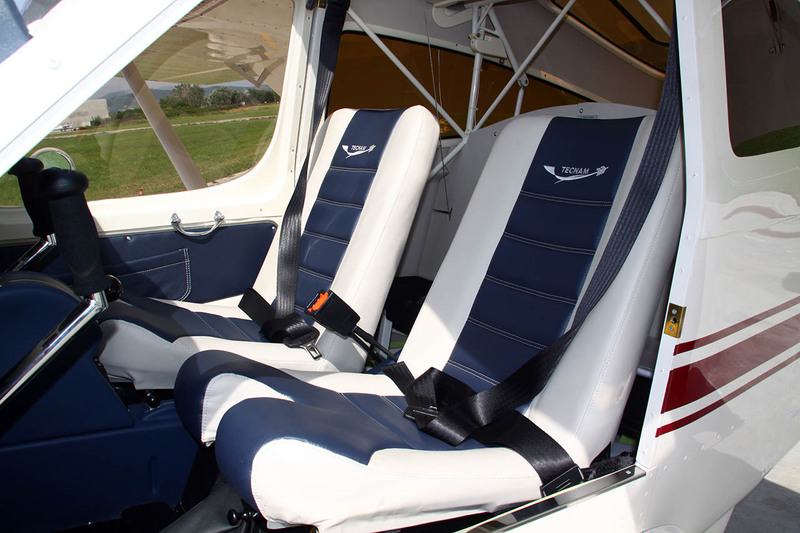 They wanted their passenger to sit right next to them, rather than behind as in most legacy ‘tail wheel aeroplanes. 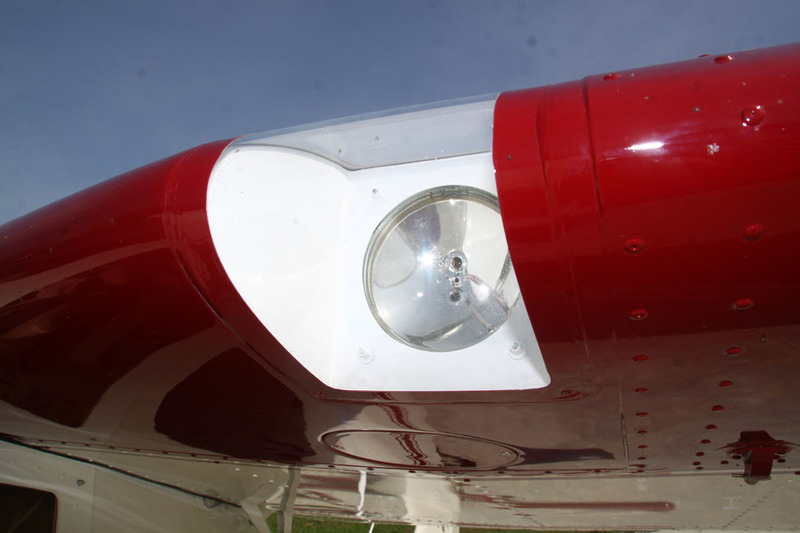 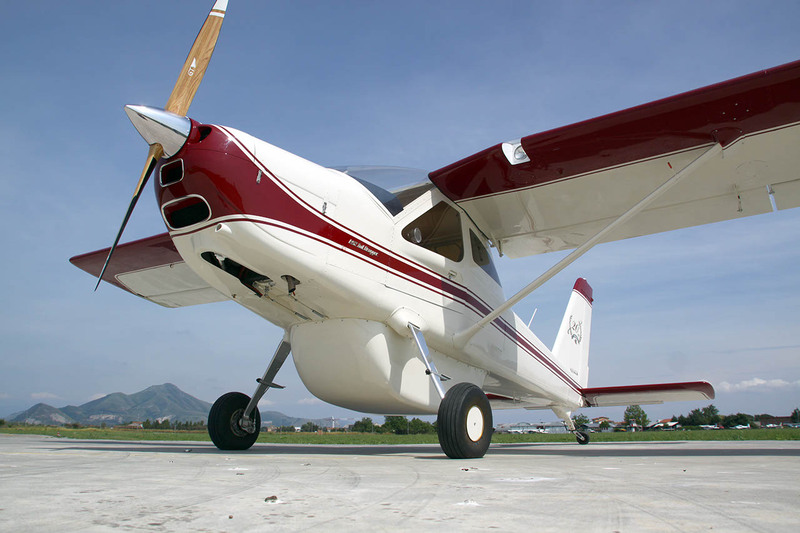 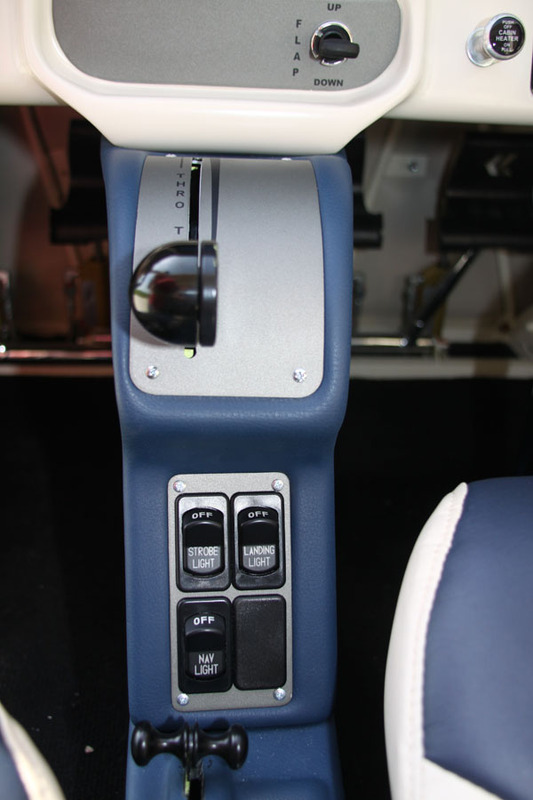 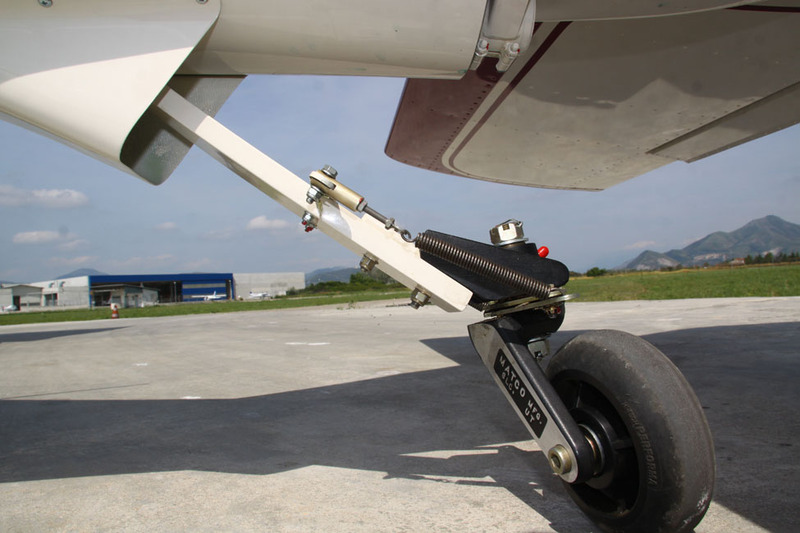 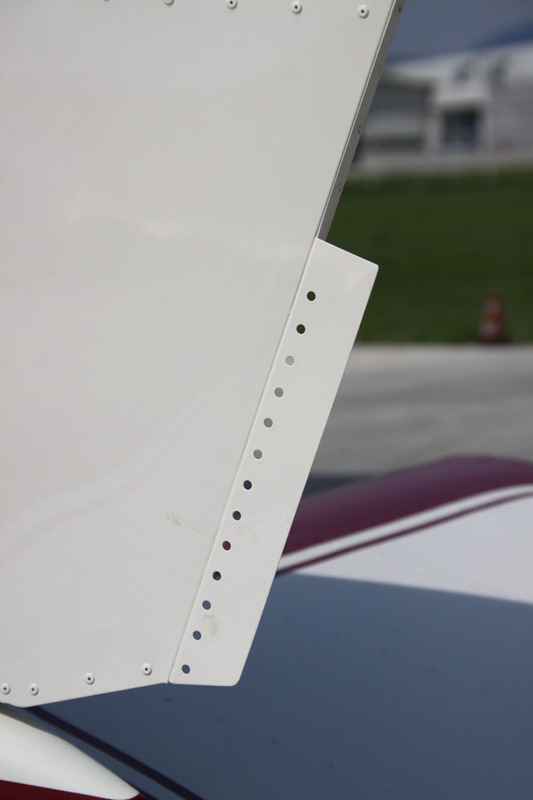 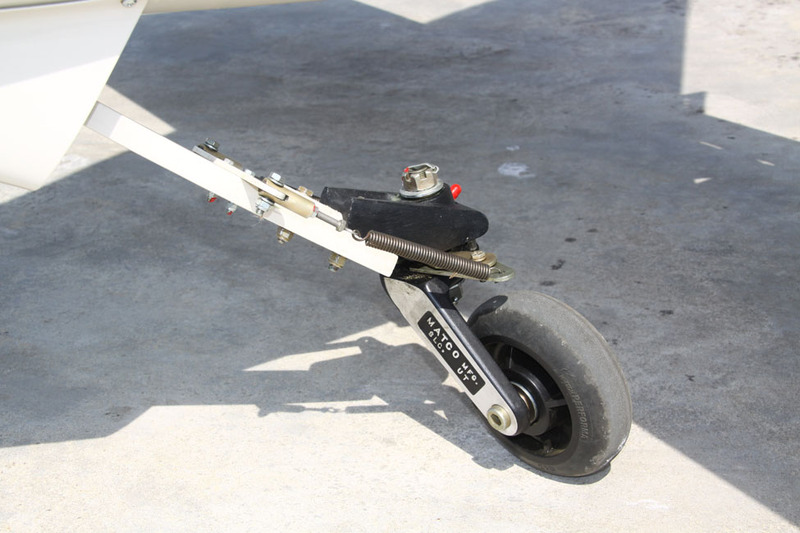 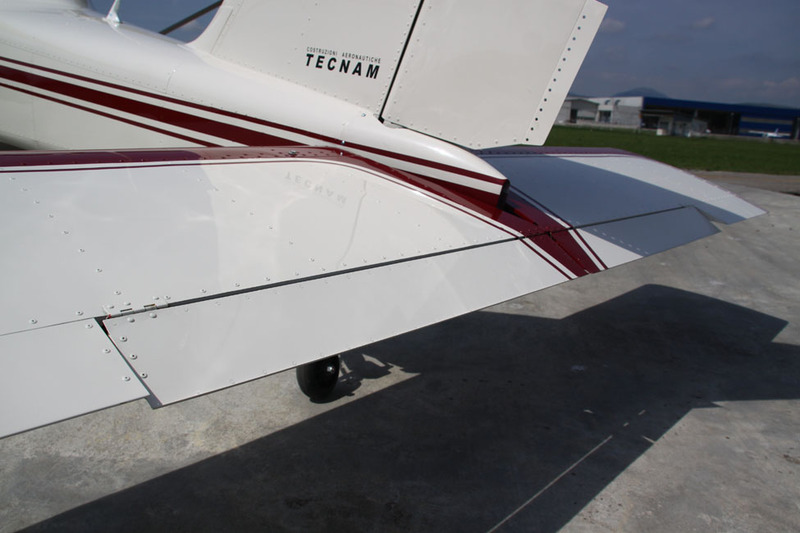 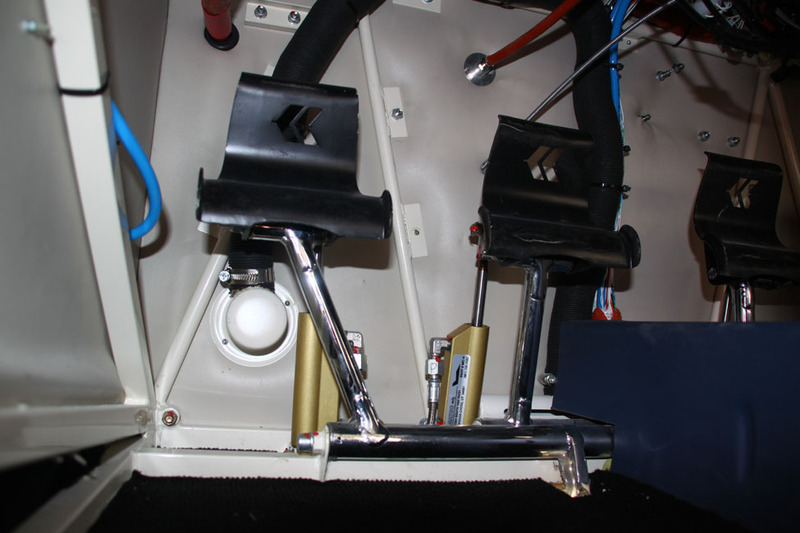 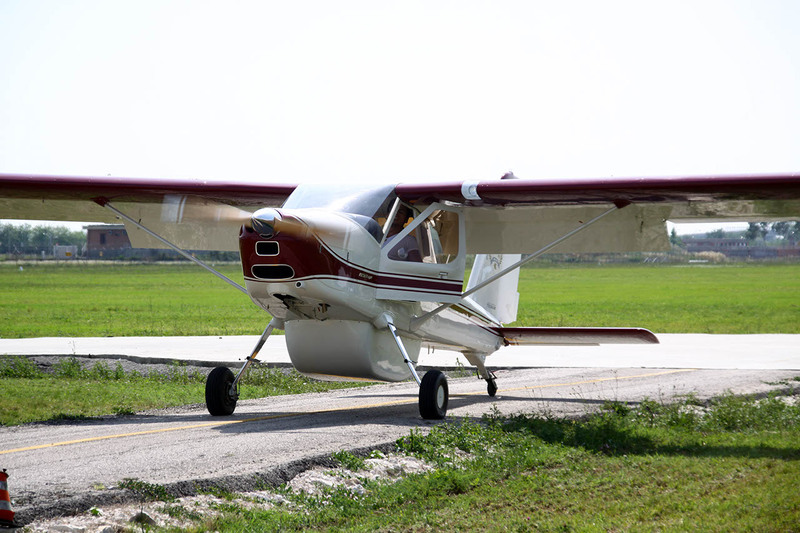 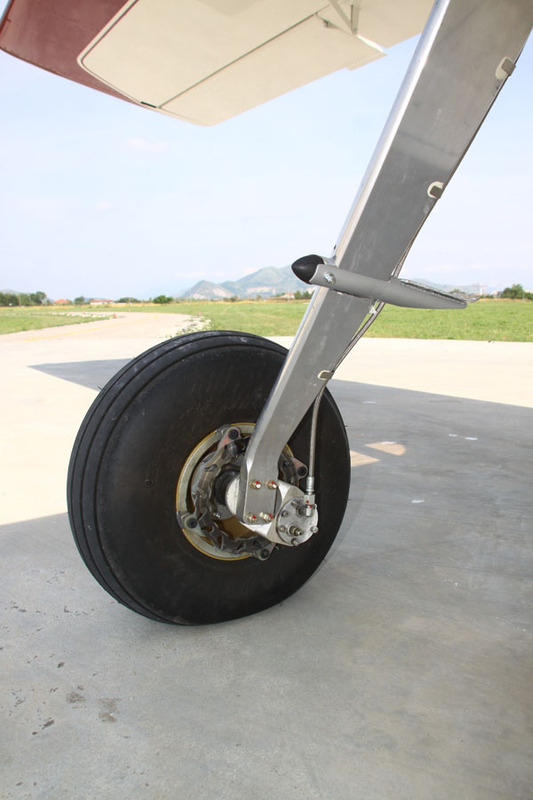 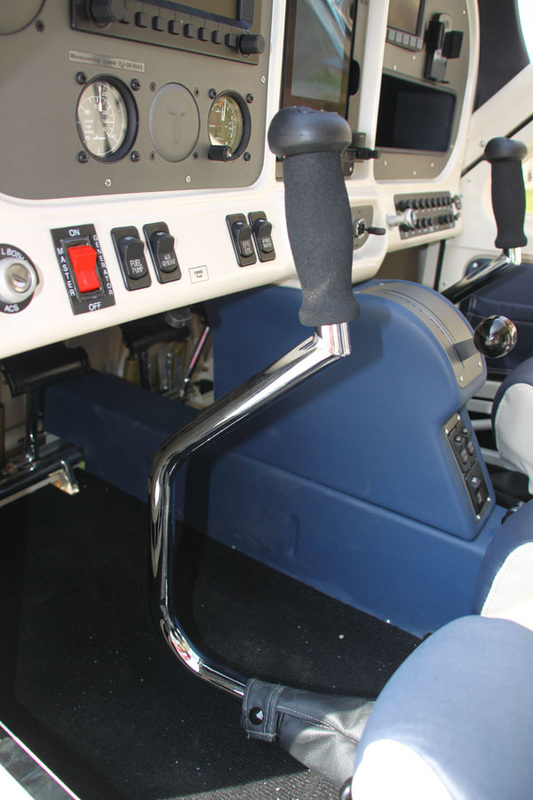 TecnamTail Dragger has been designed to offer many more functions including as a perfect towing airplane. 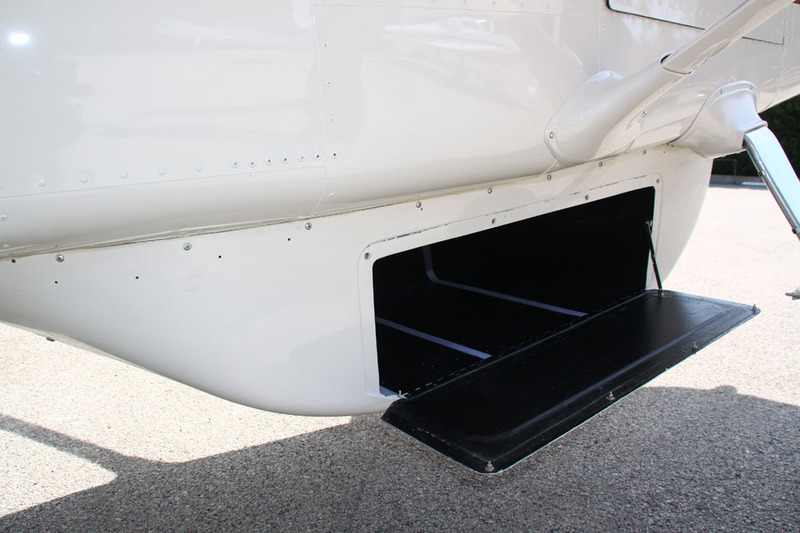 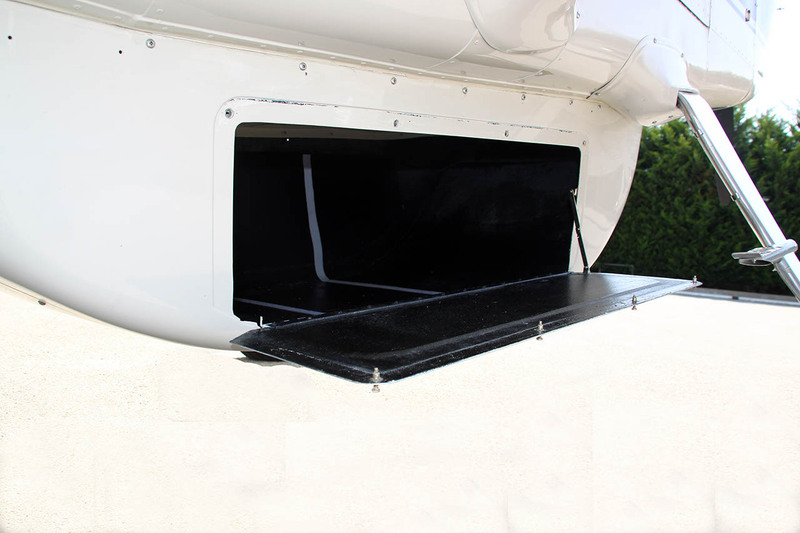 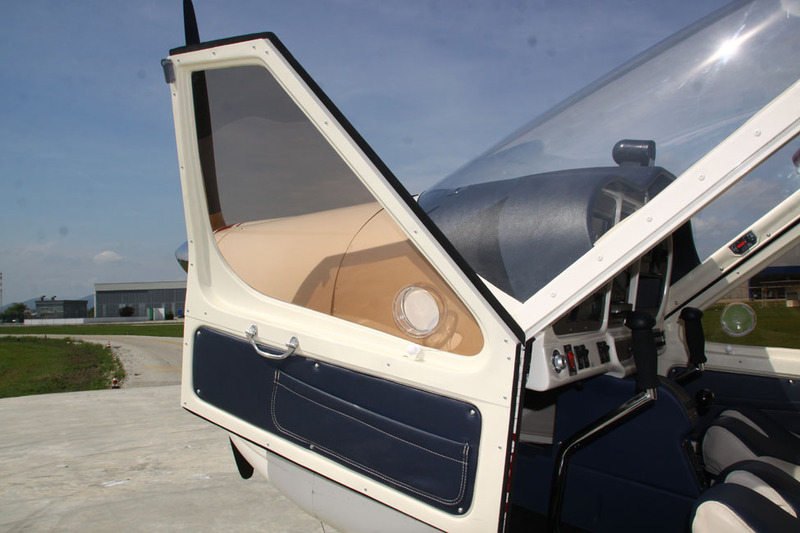 It also a great cargo carrier and is with an optional, large underside cargo pod, designed with two hinged doors. 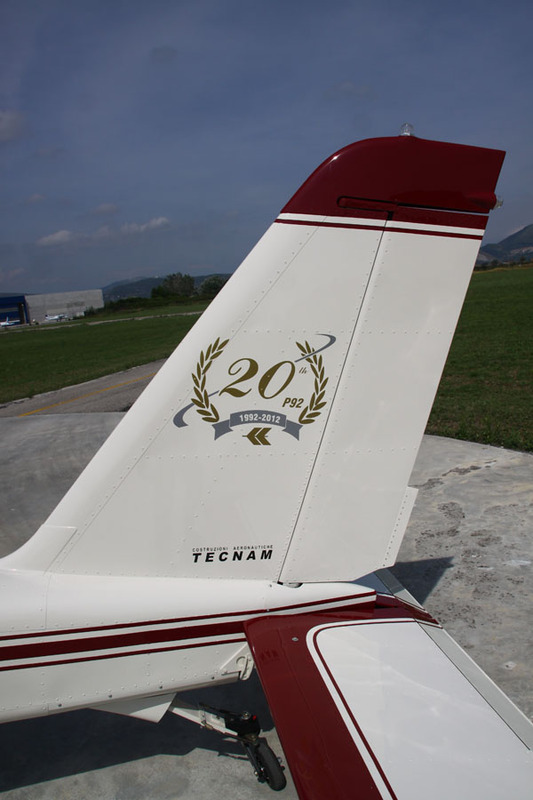 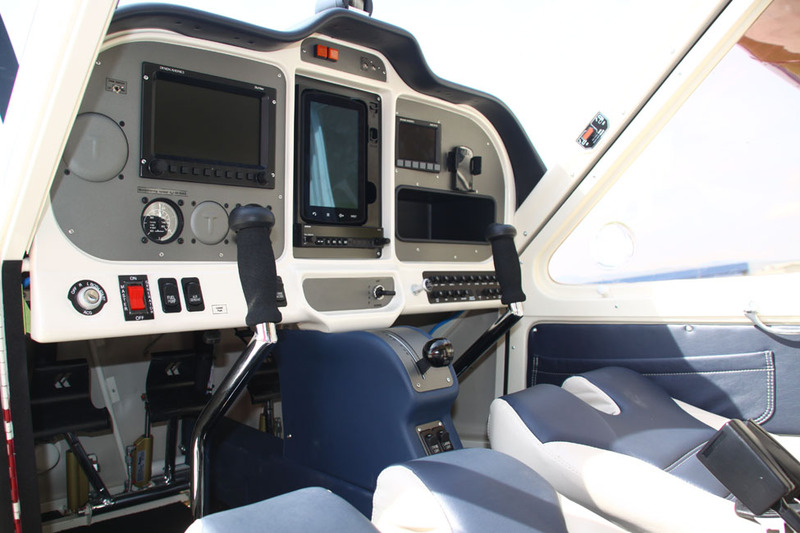 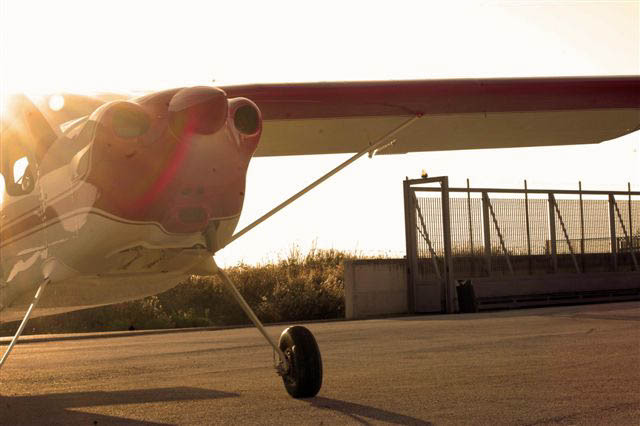 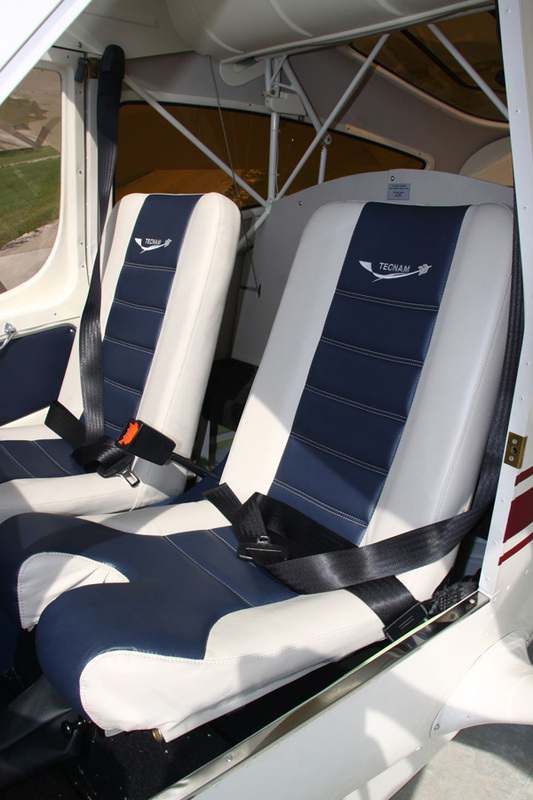 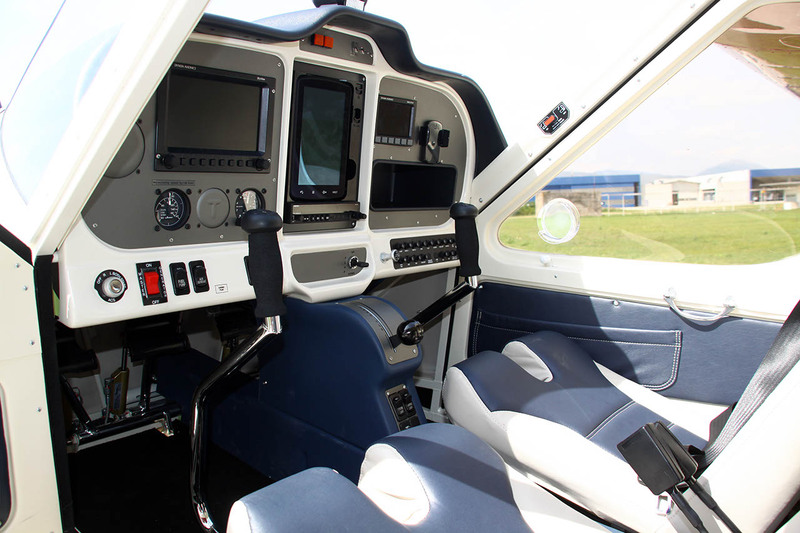 Everything about the Tecnam P92 Tail Dragger is designed to allow you and your passenger to experience the most outstanding style, comfort, and beauty of flight.. 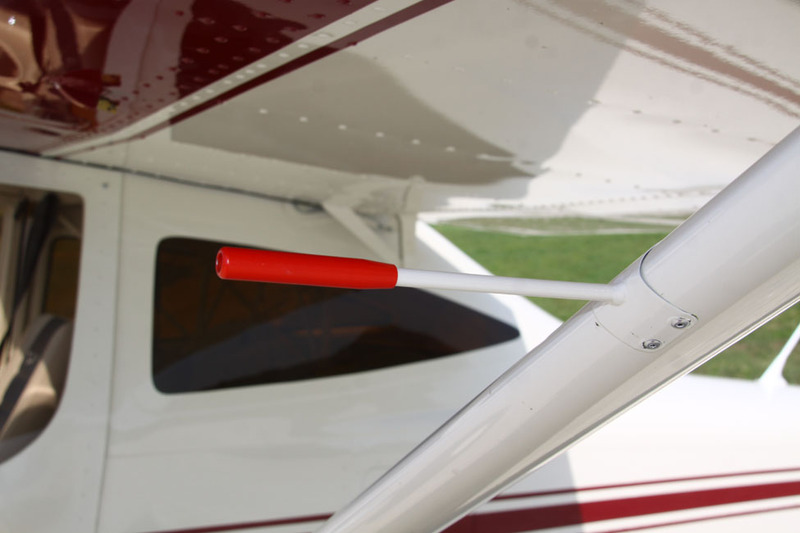 Enjoy the Tail Dragger!